This is a good book. 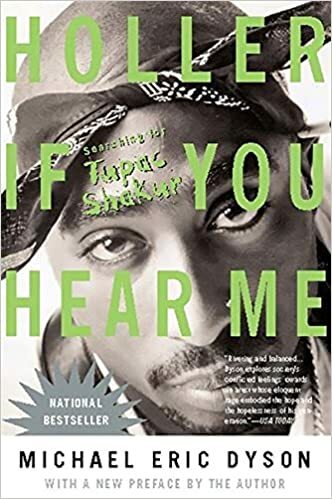 I don’t think I necessarily learned anything new about 2pac, but that’s mostly because he’s one of my favorite rappers ever so I went into it know a lot. It was cool to read about him in longform, though.